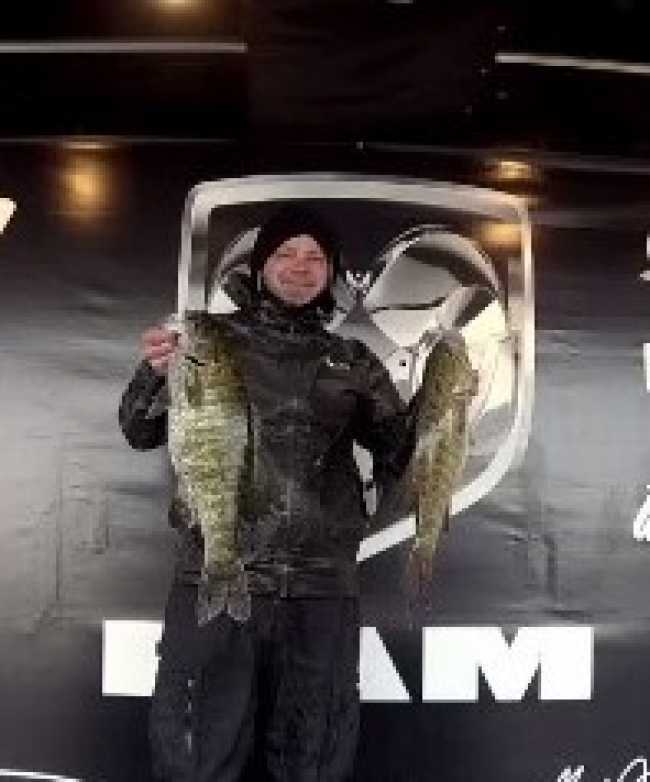 ATHENS, Ala. – Daniel Johnson of Lebanon, TN won the Bass Pro Shops Open Series Central Tennessee tournament, held March 31st on Percy Priest. Running out of Fate Sanders, Johnson caught five bass weighing 20.99 pounds. For the Boater Division victory, Daniel took home a check for $2600. 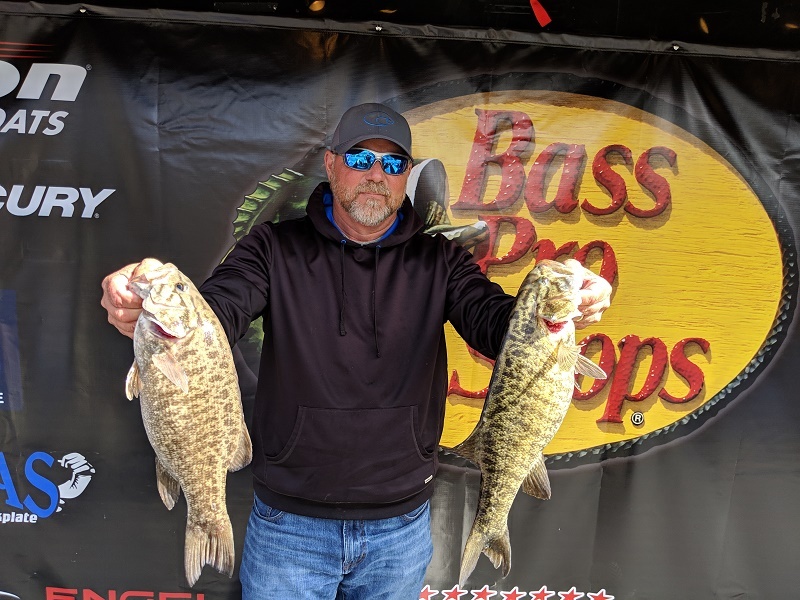 ATHENS, Ala. – The Central Tennessee Division of the 2019 Bass Pro Shops Open Series operated by American Bass Anglers will hold its 2nd tournament of the season on March 31, 2019 on Percy Priest in Mt. Juliet, TN. The competitors will launch at Fate Sanders Ramp located at 3157 Weakley Lane, Mt. Juliet, TN 37122. Registration begins at 4 p.m. local time at with the tournament briefing to begin at Fate Sanders Ramp at 6:30 p.m. Saturday evening. 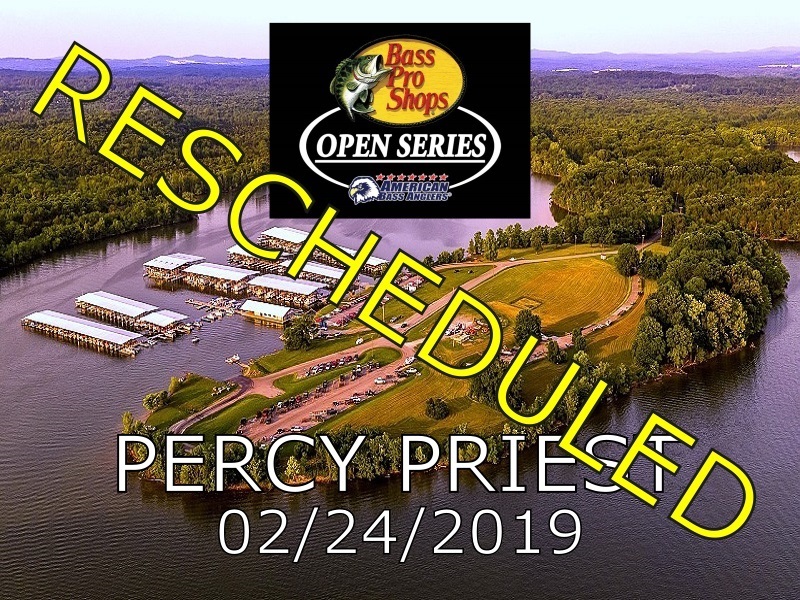 Athens, AL - The season opener for the Bass Pro Shops Open Series Tennessee Central Division has been rescheduled due to high water levels and unsafe boating conditions. The lake is already 2 foot above Summer Pool, and those levels are expected to continue to rise. All the rain runoff has pushed out a lot of logs and debris into the lake creating an unsafe boating environment. Angler safety is our number one priority and in the best interest of our anglers the tournament has been rescheduled to March 31, 2019. The rescheduled tournament will still launch from Fate Sanders Marina. 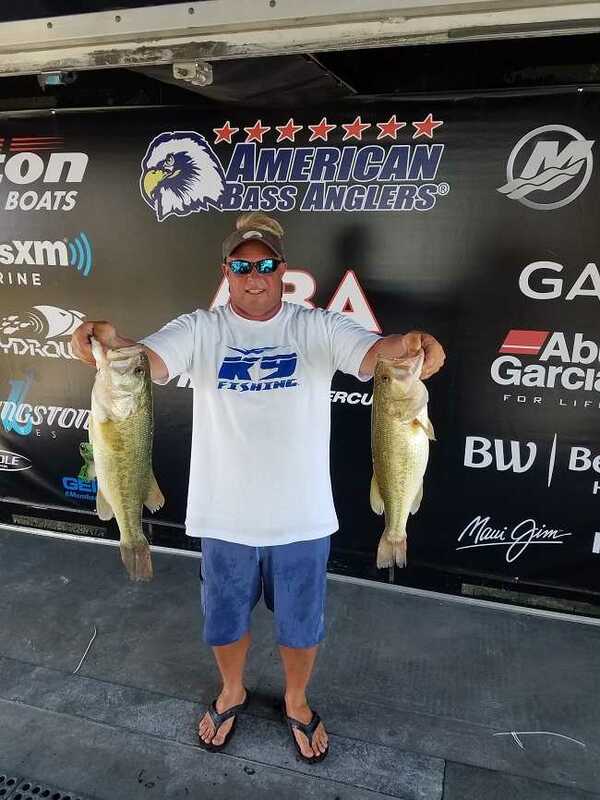 Tim Messer of Hendersonville, Tennessee takes home the win on his home lake. On Saturday, June 16, 2018 the Tennessee Central division held its last tournament of the regular season on Old Hickory Lake out of Sanders Ferry Park in Hendersonville, Tennessee. Messer brought five-fish to the scales weighing in at 17.15-pounds with a kicker fish of 4.84-pounds. For his victory, he took home a check of $5000. The Central Tennessee Division will hold its last tournament of the 2018 season on Old Hickory Lake in Hendersonville, Tennessee on Saturday, June 16, 2018. Boats will launch from Sanders Ferry Park at 513 Sanders Ferry Rd., Hendersonville, TN 37075. Anglers will blast-off will be at 5:15 a.m. or safe light. The weigh-in will be at 2:00 p.m. Registration will be held at Sanders Ferry Park on Friday, June 15, 2018, at 4:00 p.m. with a meeting following at 6:30 p.m.
John Wells of Nashville, Tennessee won the American Bass Anglers Open held on Old Hickory Saturday May 5th, 2018. Running out of Sanders Ferry Park the forecast was heavy rain all day but that didn’t stop Wells from dropping 13.92 pounds on the scales to claim the victory and earning a check for $5,000. The Tennessee Central Division of the American Bass Anglers Open Series will hold its Third tournament of the season on May 5, 2018, on Old Hickory Lake in Hendersonville, Tennessee. The competitors will launch at Sanders Ferry Park, located at 513 Sanders Ferry Rd Hendersonville, Tennessee. Registration begins at 4 p.m. at the tournament trailer set up at the park on Friday, May 4, 2018. Anglers will blast off Saturday morning at 6:15 a.m. or safe light. 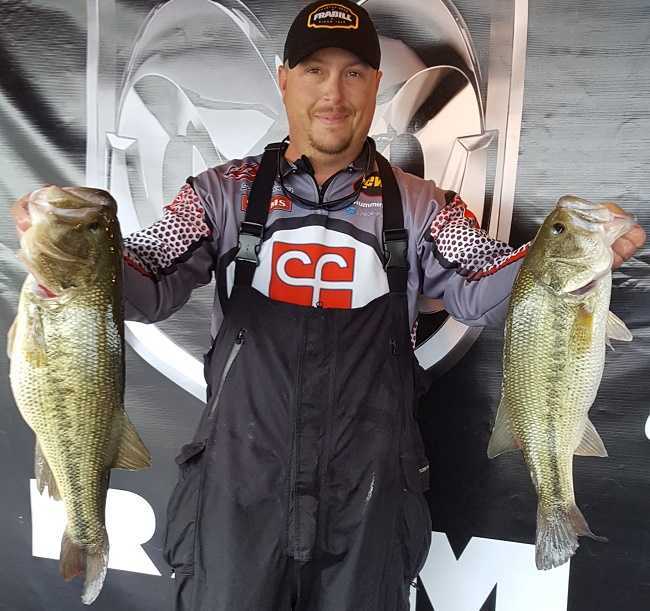 The weigh-in will begin at 3:00 p.m..
Brian Carper of Murfreesboro, Tennessee won the second event of the Tennessee Central Open Series. Running out of Fate Sanders Marina, Carper won the tournament with five bass that weighed 20.07 pounds and took home the $5000 prize for his win. 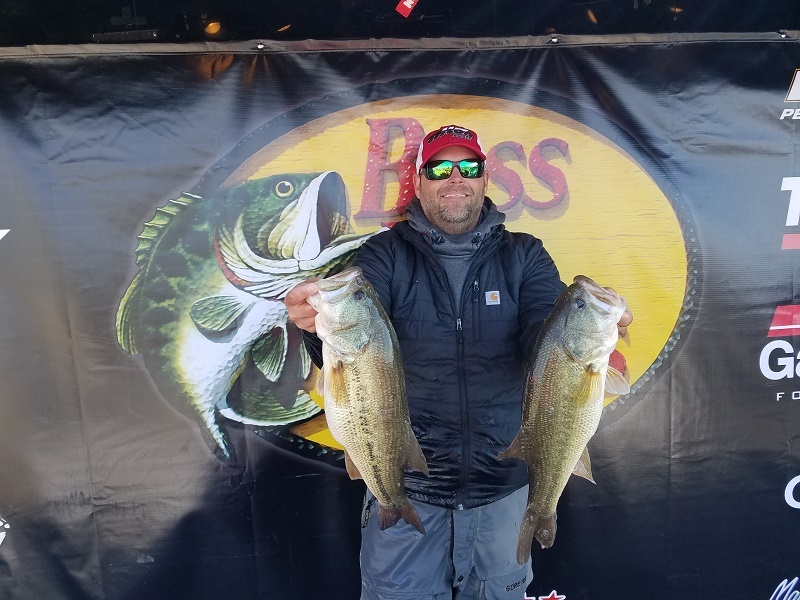 The Tennessee Central Division of the American Bass Anglers Open Series will hold its second tournament of the season on March 24, 2018, on Percy Priest Lake in Smyrna, Tennessee. The competitors will launch at Fate Sanders Marina, located at 3157 Weakly Lane, Smyrna, Tennessee. Registration begins at 4 p.m. at the tournament trailer set up at the marina on Friday, March 23rd. Anglers will blast off Saturday morning at 6:15 a.m. or safe light. 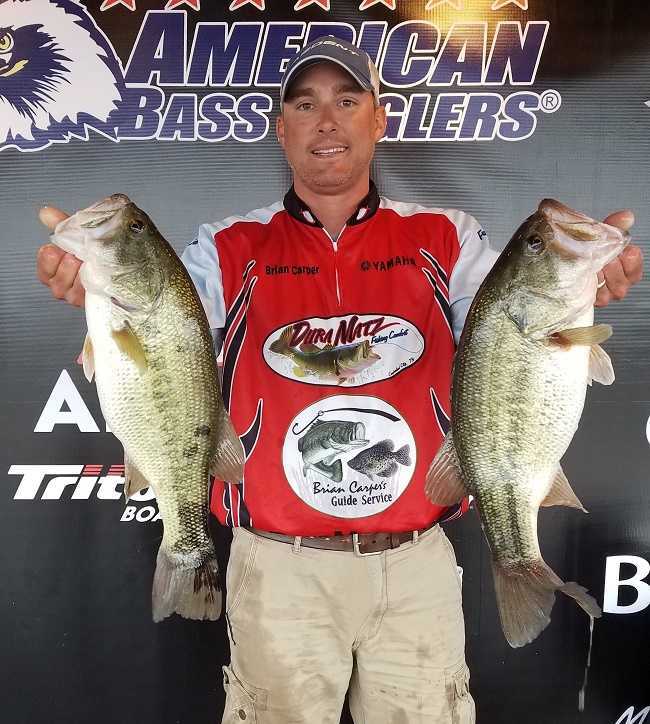 The weigh-in will begin at 3:00 p.m.
Athens, Al -- Adam Wagner the 2013 Ray Scott Champion from Cookeville, Tennessee won the American Bass Anglers Open Series Tennessee Central tournament held February 24, 2018 at Center Hill. Running out of Edgar Evins State Park in Silver Point, Tennessee. 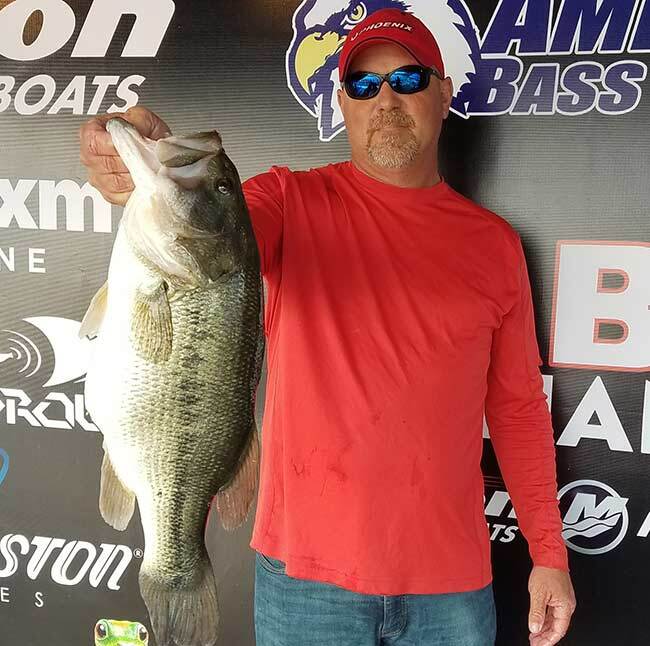 Adam caught five bass tournament limit weighing 23.26 pounds with an 8.01-pound kicker. For his effort he took home $5000 for his win plus $670 big bass honors. Athens, Ala (February 21, 2018) – The 2018 TN Central season opener on Center hill has been relocated due to safety concerns on the upper portion of the lake. The tournament will be held at Ramp 2 at Edgar Evins State Park located at 1630 Edgar Evins State Park Rd, Silver Point, TN 38582. 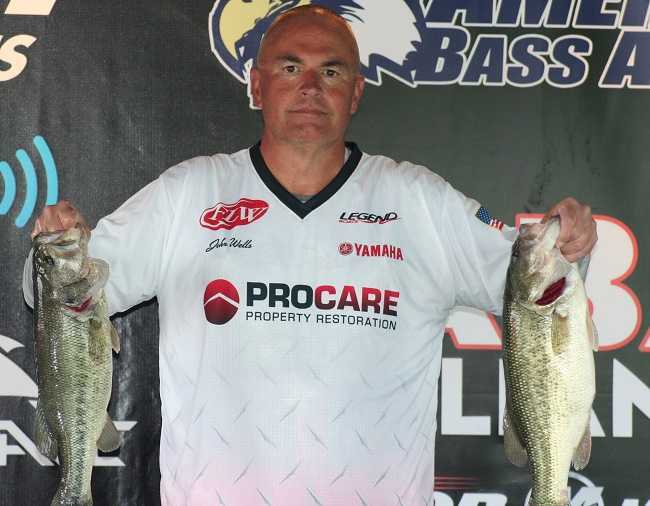 Rodney Clawson of Nashville, Tennessee won the American Bass Anglers Ram Truck Open Series Tennessee Central tournament, held March 11, 2017 at Lake Percy Priest. Running out of Fate Sanders Marina in Smyrna, TN, Clawson caught five bass weighing 23.19 pounds with a 5.84 - pound kicker. He took home $5,000 for his efforts. He also will take home an additional $7,000 from Triton Boats for being in the Triton Gold program as well as $1,000 from Mercury marine. ATHENS, Ala. – The Tennessee Central Division of the Ram Truck Open Series will hold its second divisional qualifier on March 11, 2017, on Lake Percy Priest in Smyrna, TN. The competitors will launch at Fate Sanders located at 3157 Weakly Lane, Smyrna, TN. 37167. Anglers may begin fishing at 6:00 a.m. or safe light. The weigh-in will begin at 3:00 p.m. Registration begins at 4 p.m. the Tournament Trailer. To register for this tournament, see Kristin Malott.